In the coming years, some of the largest investments that U.S. businesses will make will not be on physical equipment. It will be digital. Specifically, businesses are poised to spend billions on cloud computing. According to a report by Forbes, next year U.S. businesses will spend an estimated $13 billion on cloud computing and managed hosting services. In addition, the global market for cloud equipment will reach $79.1 billion by 2018. 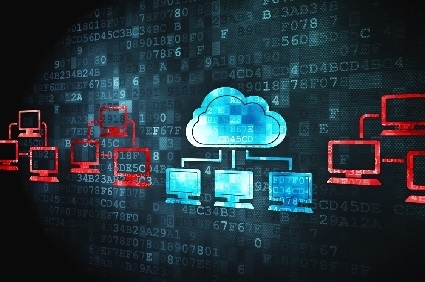 Meanwhile, end-user spending on cloud services could reach more than $180 billion by 2015. Companies are—wisely—seeing this increased spending as an investment in their future. After all, better cloud based services ultimately allow businesses to operate more efficiently and at lower cost. More specifically, cloud computing promises flexibility. Forbes contributor Joe McKendrick argues that the cloud promises increasing flexibility by cutting down on the amount of time it takes to experiment with new ideas. "Say you want to design and test a new product line," he writes. "With the [availability] of on-demand cloud resources, new configurations can be up and running within hours or minutes, so that helps reduce the time element." The same notion applies to businesses that seek to emulate the processes that others have already developed. As this blog has mentioned in the past, cloud services have become important equalizers in the business world. They are built on the collective learning of countless organizations, meaning that even small businesses have access to the kind of technology used by large corporations. The best part is that cloud based services are much easier to implement than many people think. There are a variety of file storage and other offerings available that give businesses an opportunity to start small with this technology and quickly work their way up as it becomes feasible. This entry was posted in Cloud Based Services on April 11, 2014 by .